No Nutritional Value: My mom used to tell me sweets were “empty calories” and for good reason. Sugary foods have zero nutritional value and just pack on calories which equal to added pounds. 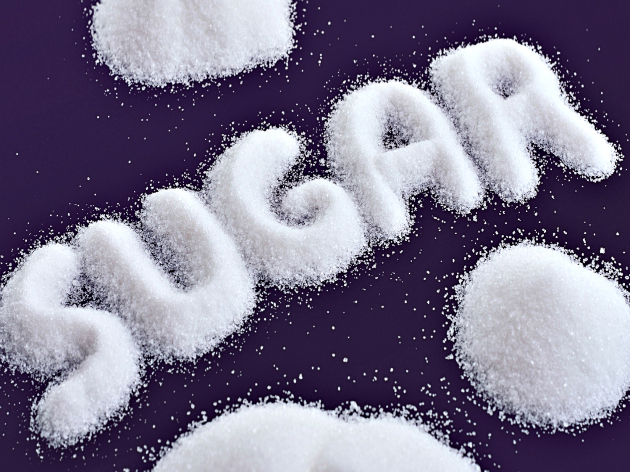 Sugar is one of the leading contributors to obesity in American adults and children. It Can Hurt Your Body: Our bodies turn simple sugars into glucose and fructose before it goes into the bloodstream. Our bodies naturally produce glucose, but fructose is not and when it is sent to our liver to be metabolized, it can overload the liver. This can lead to a fatty liver which can in turn lead to diabetes, high cholesterol, non-alcoholic fatty liver disease, heart disease and other health issues. It Is Addictive: Eating sugar releases dopamine into the brain in large doses. Dopamine is the feel good neurotransmitter in the reward part of the brain. It is the same thing released when addicts do drugs like heroine, cocaine and morphine. 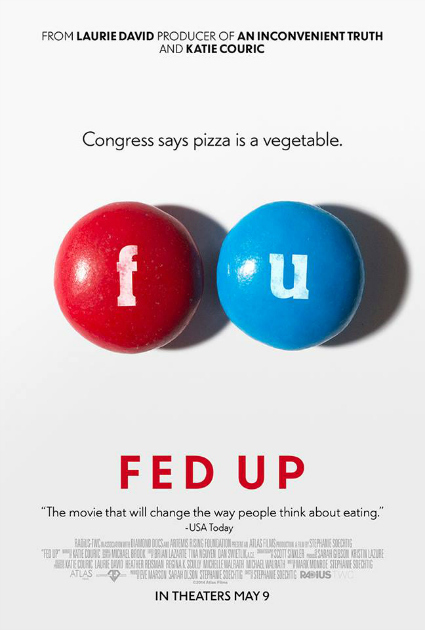 FED UP is a new movie the folks who put sugar in your foods does not want you to see! The movie will be released in theaters on May 9th and is from Katie Couric, Laurie David (Oscar winning producer of AN INCONVENIENT TRUTH) and director Stephanie Soechtig. For the past 30 years, everything we thought we knew about food and exercise is dead wrong. FED UP is the film the food industry doesn’t want you to see. From , FED UP will change the way you eat forever. The film opens in theaters across the country on May 9th. 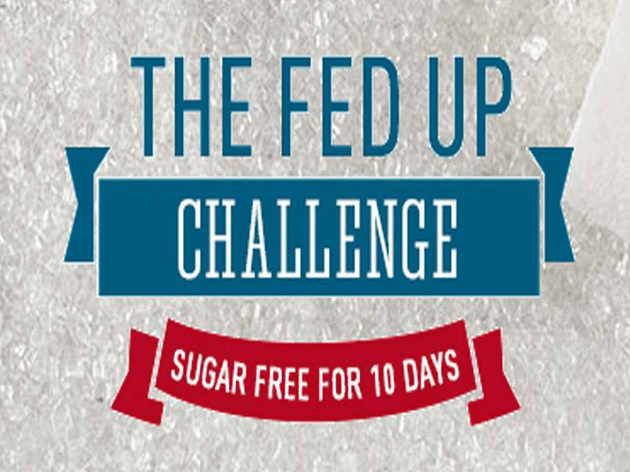 The #FedUpMovie team in going sugar free for 10 days in May 12th, calling it The Fed Up Challenge. You are invited to join the challenge and although it will not be easy, it is the first step in fighting the biggest public health crisis of our time. To take the pledge, you can visit the Fed Up Movie website and sign up. Here is a trailer to this eye opening movie I think you will want to see! To encourage you to change your eating habits and ditch the sugar, the folks at Fed Up are offering one USA winner will receive a $50 Whole Foods gift card. 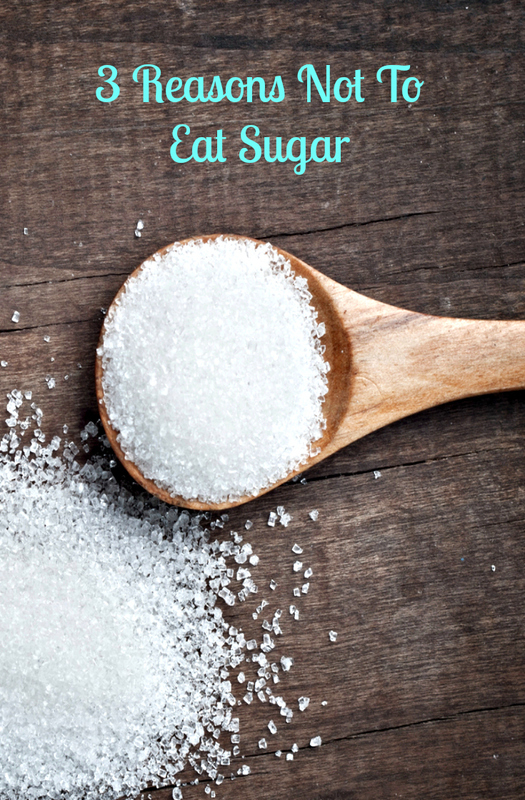 Do you eat sugar, and if so, would you be willing to give it up for the Fed Up challenge?